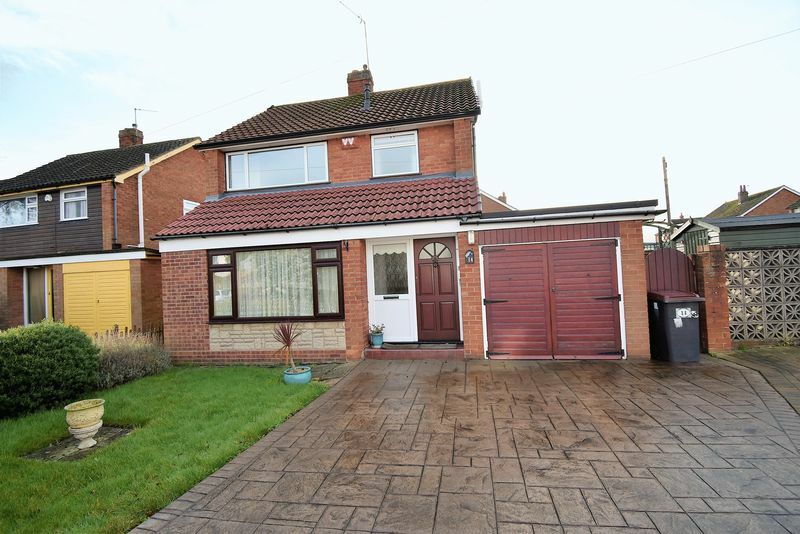 Inspection is essential for this spacious three bedroom detached house that occupies an excellent sized plot and is located in this highly sought after established location. 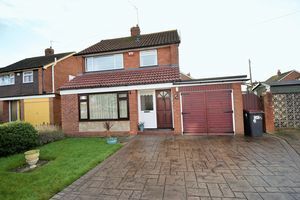 The property is currently undergoing a refurbishment and the potential purchaser can have input on the choice of kitchen and some fixtures and fittings. 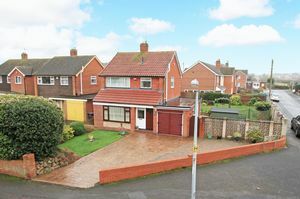 The accommodation will comprises entrance porch, good sized sitting room, open plan refitted kitchen/dining room, conservatory, utility, ground floor wc, three bedrooms and a family bathroom. 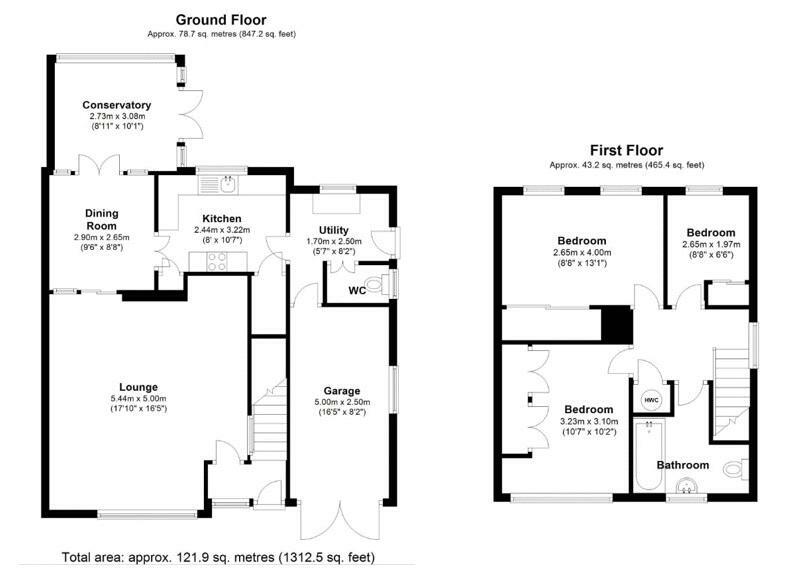 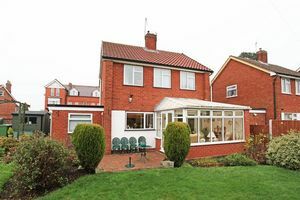 The property is located within walking distance of Wellington Town centre and has excellent local amenities. 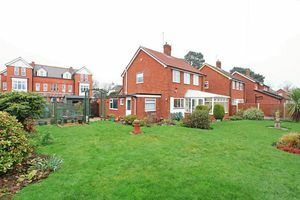 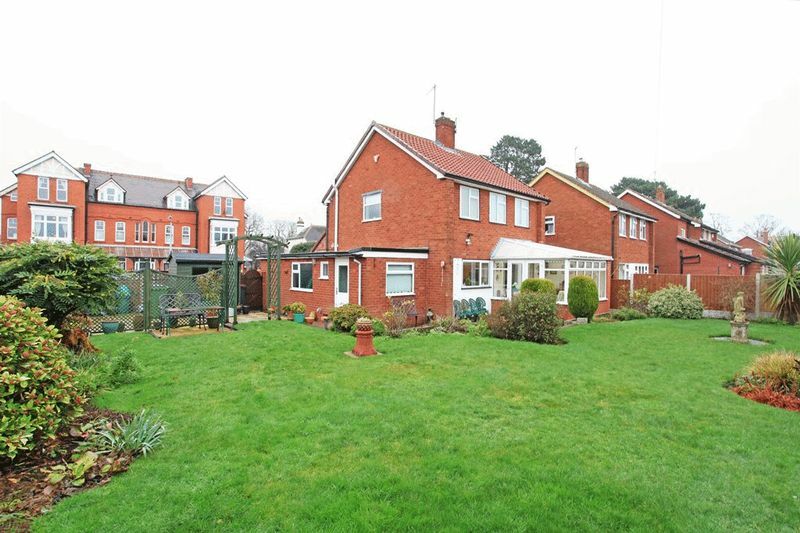 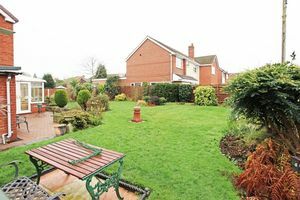 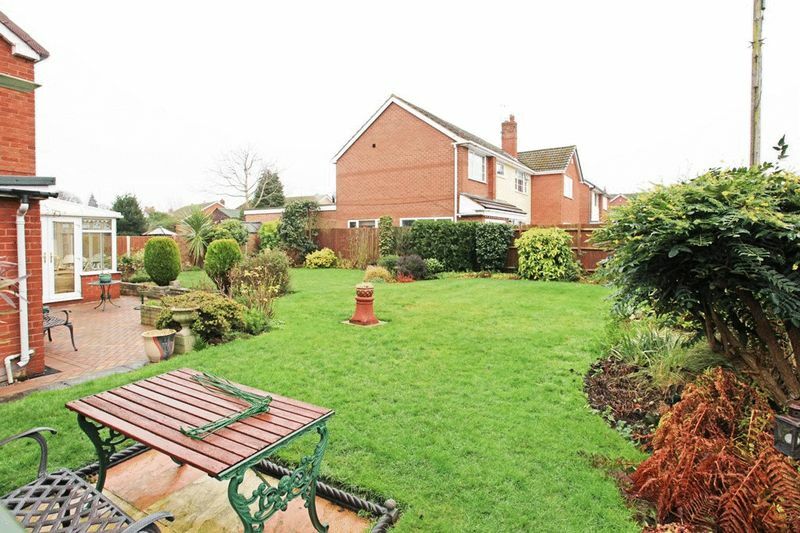 The property features superb sized plot with landscaped gardens and has potential for extension (subject to planning permission) driveway parking, garage, gas central heating and double glazing. 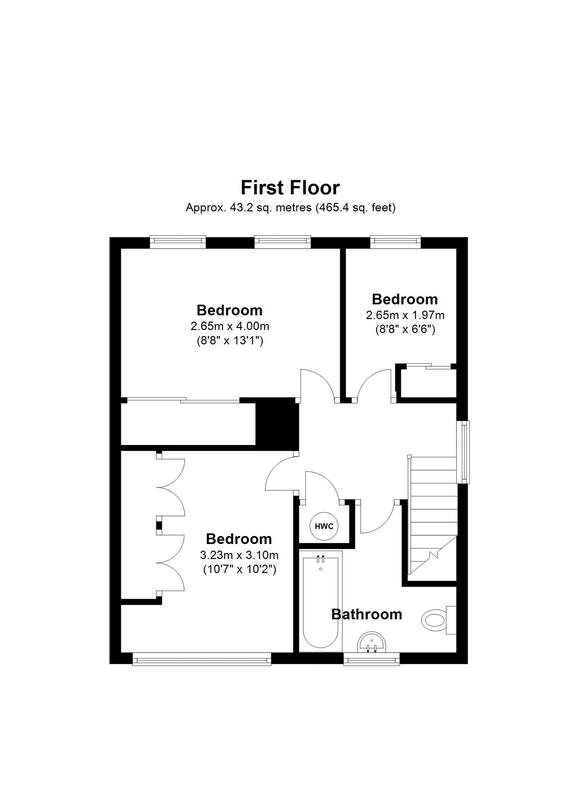 No upward chain and viewing advised.